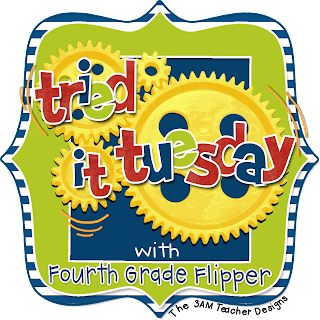 Today I am linking up with the Fourth Grade Flipper for her Tried It Tuesday. I know I'm a couple days late but we had two snow days this week so it really does feel like a Tuesday. The weather has not been very nice here in Northwest Illinois. We've used 6 snow days so far and will be attending school well into the first week of June. Thankfully, we only need make up 5 of those days because the forecast for the next week looks a bit daunting. With Groundhog's Day coming up, I began digging for some great units on TpT. I found three goodies that I couldn't decide on so I used bits and pieces from each! By the way . . . all three are FREE! 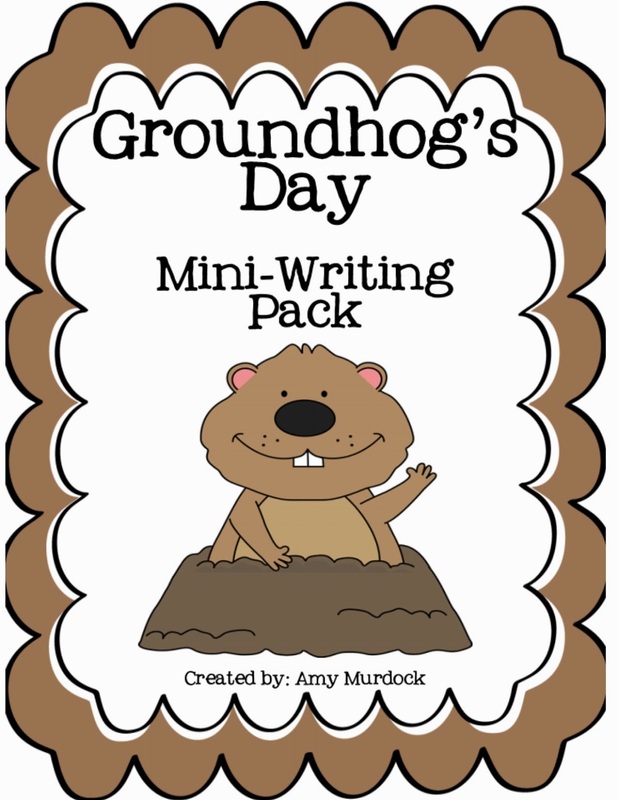 The first comes from Amy Murdock - Groundhog's Day: Mini-Writing Pack. You can click on the image to take you to her TpT page. The second pack that I found is by Nicole Johnson - Groundhog Day: Mini Book. She also has her own blog. 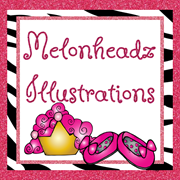 You can click on the blog button below to check out her offerings. And finally, the last pack I found is by First Grade Blue Skies (Jennifer White) - Groundhog Day! 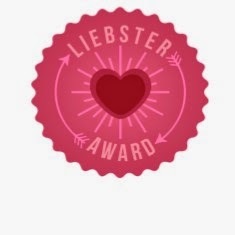 A Fun Freebie. 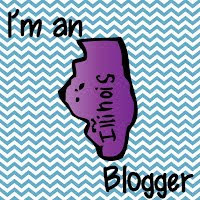 Jennifer also has her own blog. In addition to these great packets, I also visited Groundhog.org to learn more about Punxsutawney Phil. We read about the history of Groundhog Day, past predictions, and fun facts about the common groundhog. To help my students make their own predictions, we looked at the weather forecast of Gobbler's Knob, because the weather can effect whether Phil sees his shadow or not. Below are a few shots of my kiddos and their finished products. I also happened to have a story book in my library that I read to my class. It was called Good Morning, Groundhog! by Abby Klein. This was from my many orders from Scholastic. We couldn't help noticing that the ground was covered in green grass and the characters wore nothing more than sweatshirts outside. Coming from Northwest Illinois, buried under at least a foot of snow and suffering through -35 degree temps, we didn't see why Freddie was so concerned about Spring. 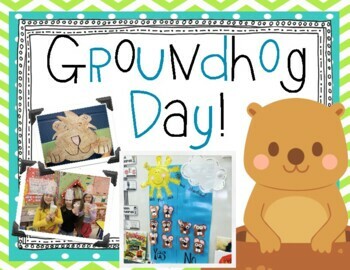 Since this theme lends itself so well to crafting, I pulled out a groundhog craft that I have had for years. I figured I had better share that with you as well. They just turned out so cute! 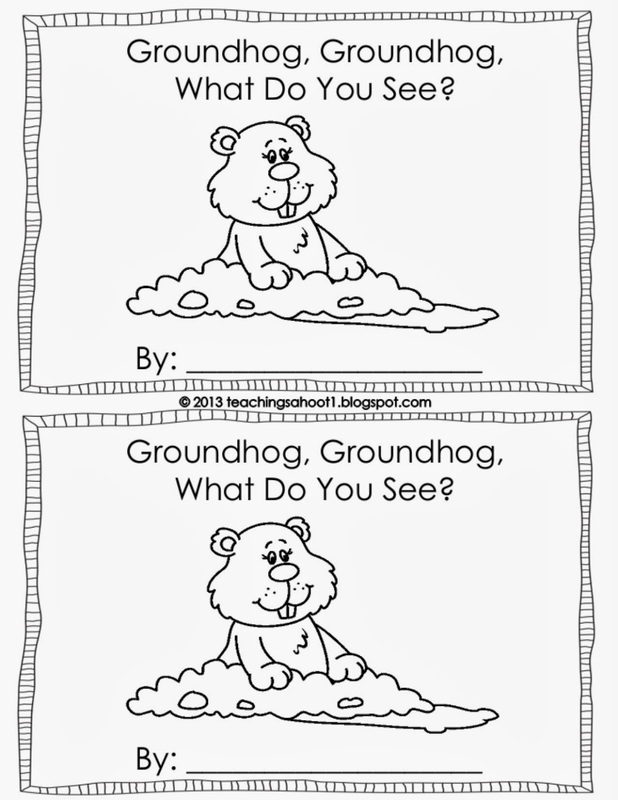 Click on the groundhog picture below to get your own copy of patterns. So that's it. Be sure link back up with the Fourth Grade Flipper to see other great Tried-Its.